The Mercedes-Benz S-Class is a pricey car to insure, with average annual rates $1,608 more than the national average. The S-Class delivers solid cost-to-insure value, with a poor insurance premium-to-MSRP ratio. Nationwide offers the most affordable car insurance premiums for the Mercedes-Benz S-Class, with an average yearly expense of $980 — 35% less than the average among popular insurers. 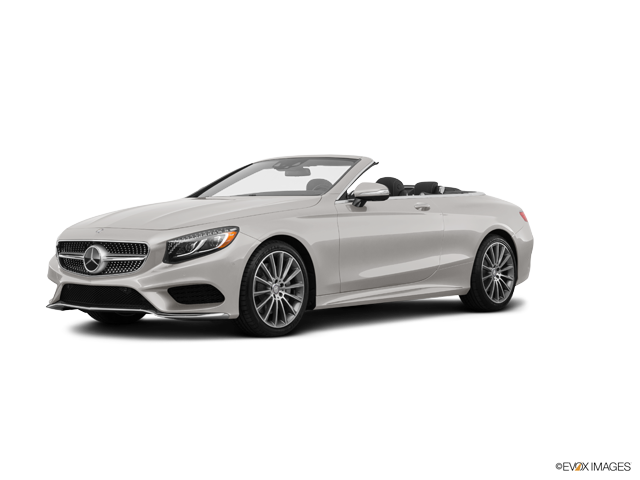 The most expensive auto insurance company for the Mercedes-Benz S-Class is Oklahoma Farmers Union, with a typical rate of $4,205 per annum. Dive into the numbers below to see Mercedes-Benz S-Class insurance costs offered by top auto insurance providers. How much does it cost to insure my Mercedes-Benz S-Class? Compare all 2017 Mercedes-Benz S-Class insurance rates. Compare all 2016 Mercedes-Benz S-Class insurance rates. Compare all 2015 Mercedes-Benz S-Class insurance rates. Compare all 2014 Mercedes-Benz S-Class insurance rates. Compare all 2013 Mercedes-Benz S-Class insurance rates. Compare all 2012 Mercedes-Benz S-Class insurance rates. Compare all 2011 Mercedes-Benz S-Class insurance rates.